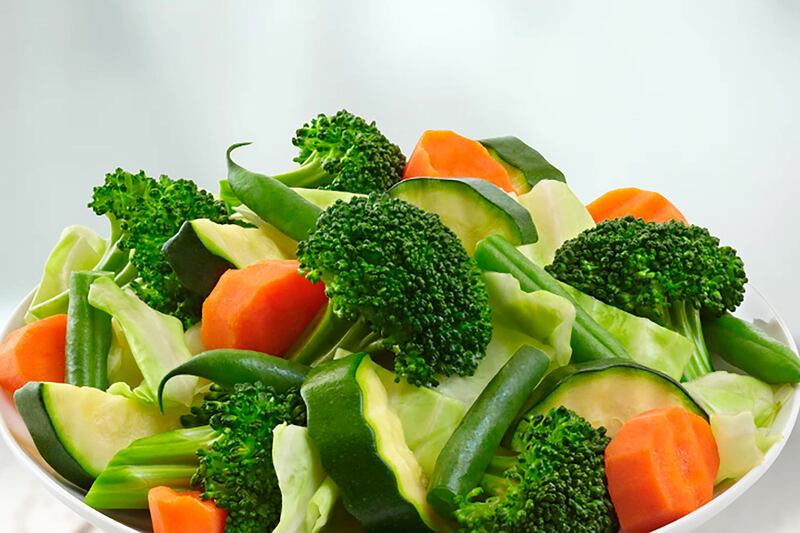 Vegetables help you gain energy and strength for your daily activities. 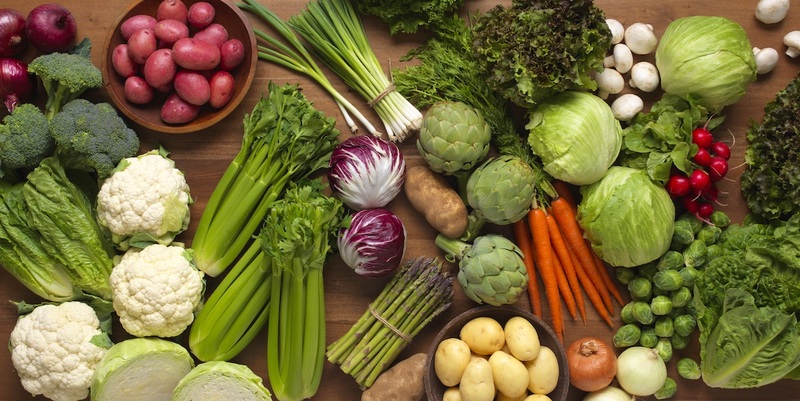 You may be allergic to some vegetables, but not all. 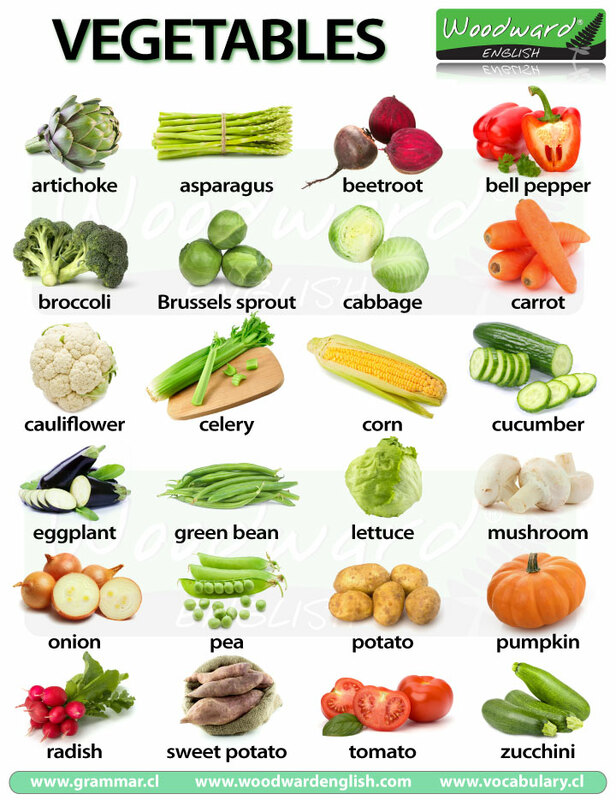 No matter which country you belong to, you need to feed yourself with those vegetables that you like the most. 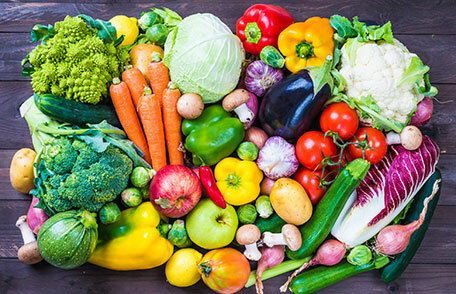 Dreaming of vegetables can be healthy and good, depending on the condition in which the vegetables appear in your dream. 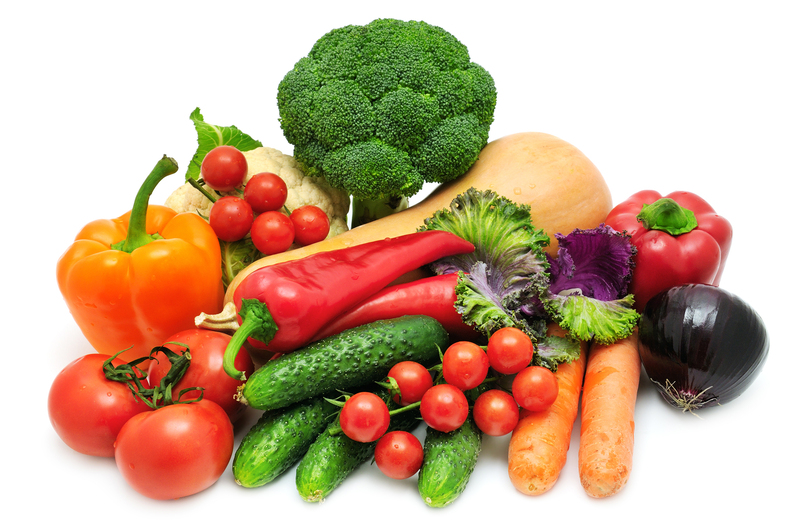 To dream of eating your favorite vegetable means that you are going to be blessed with something that you really like, in your waking life. 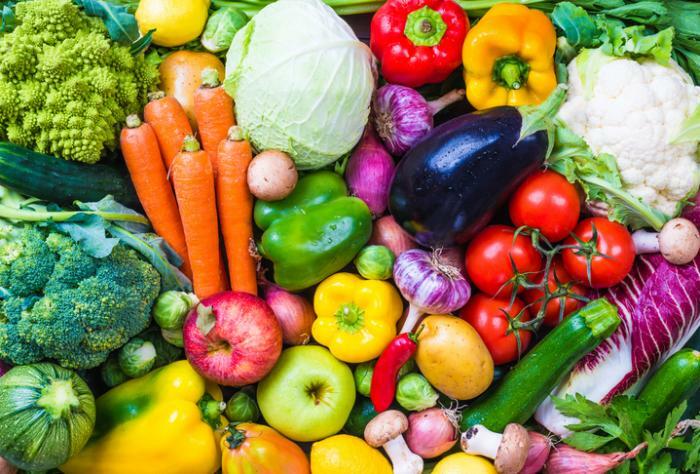 If you have had an ambition in life or you've always been fond of doing something, it will happen, if you dream of eating your favorite vegetable. 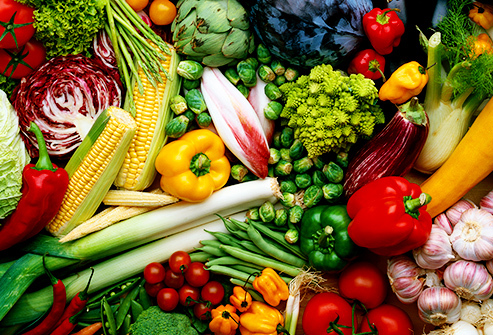 Dreaming of eating fresh vegetables means start of something new in your waking life. 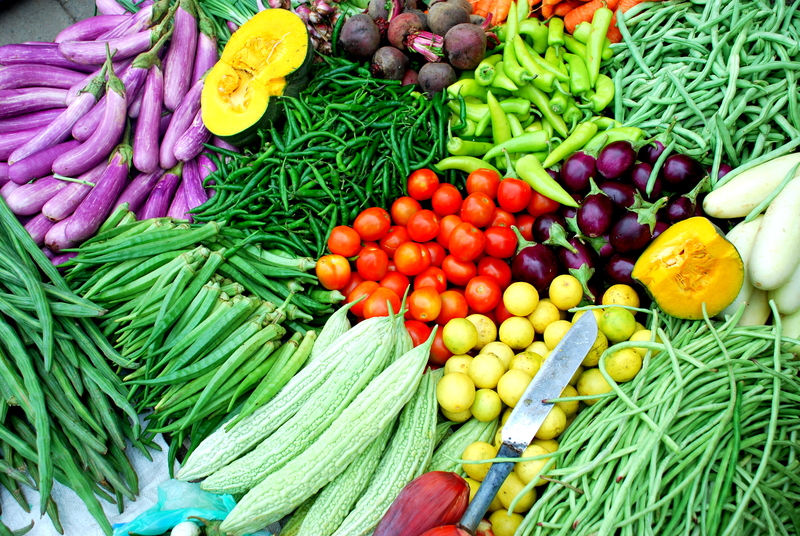 You are either going to get a new job or get married to someone you are really fond of, if you dream of enjoying the taste of fresh vegetables. 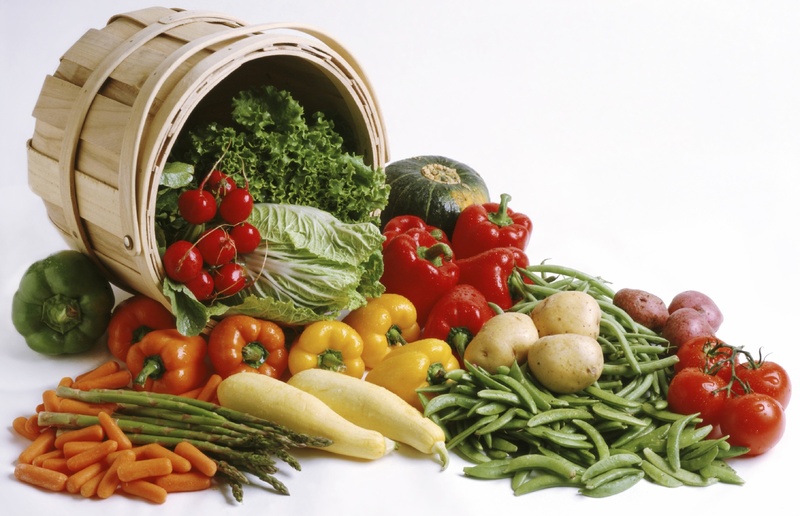 Dreaming of seeing a basket of fresh vegetables indicates growth. Your prosperity is connected to your growth. In order to prosper in your life, you need to be more grounded and matured. Try working on your inner-self, as soon as you get such a dream in your life. 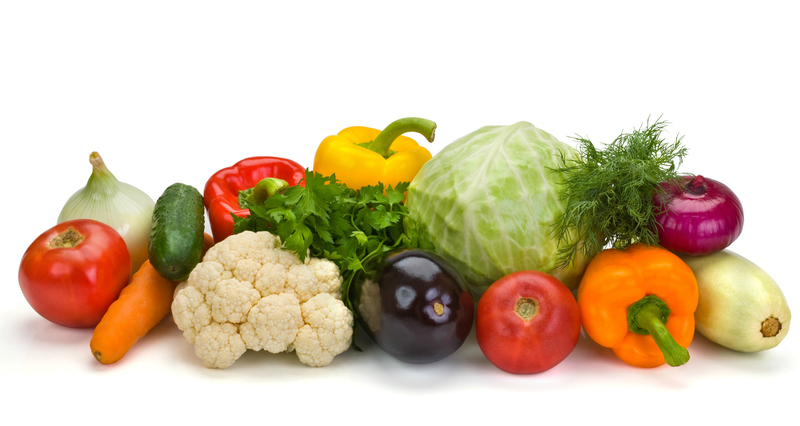 Vegetables represent health, nutrition, wealth, need for growth, scope for improvement and likes and dislikes in your waking life. 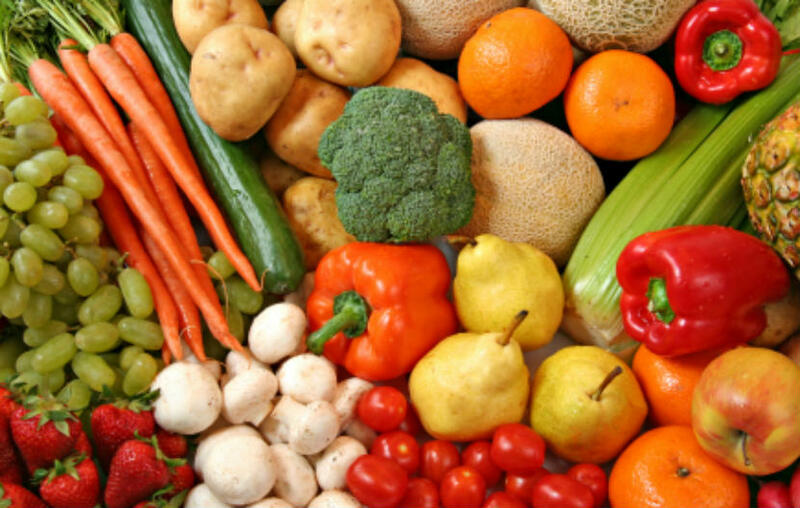 Dreaming of eating rotten vegetables indicates your dislikes in life. You are surrounded by people that are not good for you and you are already aware of this fact. Just like you dream of eating the vegetables even though they are rotten, your sub-conscious mind doesn't like the people in your waking life. Dreaming of cutting vegetables indicates good Karmas. You're doing your part in making the world a better place. 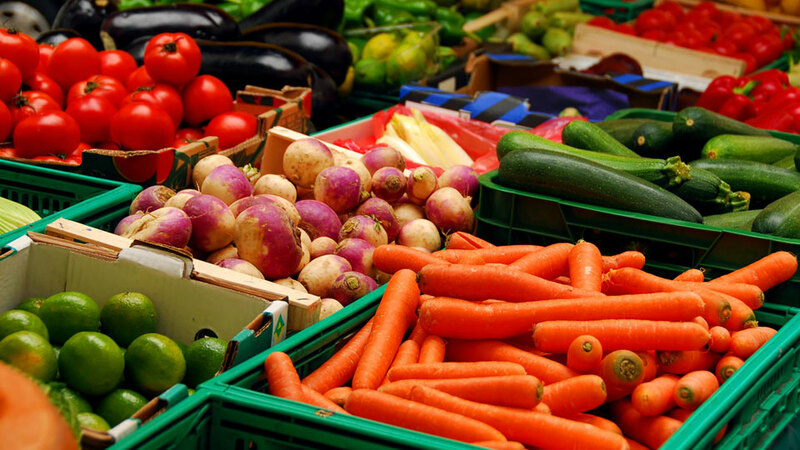 Throwing vegetables - If you dream of throwing fresh vegetables, it means that you are losing out on a lot of good things and people in your life. 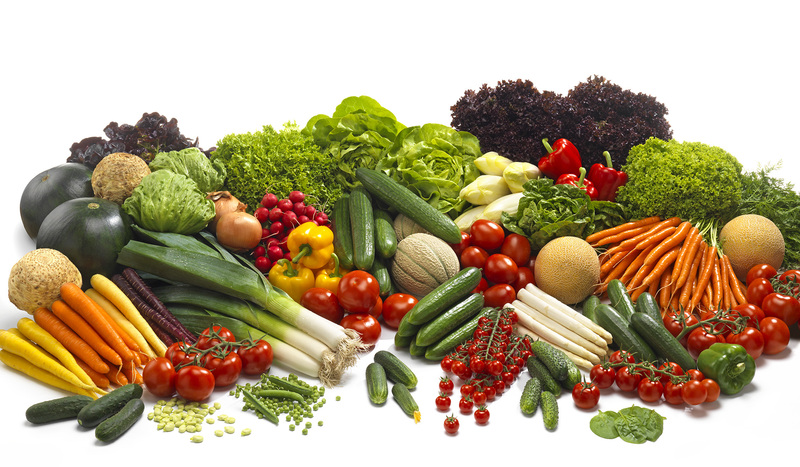 Eating raw vegetables - You do not have the ability to judge people correctly, if you get such a dream. 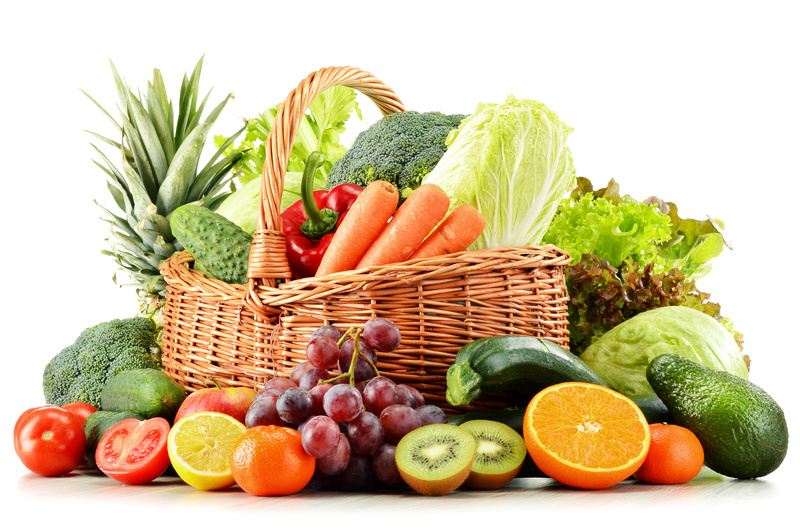 Gifting vegetables - You are always worried about the health of your loved ones, if you see such a dream.